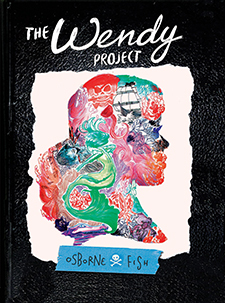 The Wendy Project is copyright © 2016 Emet Entertainment, LLC. and Melissa Jane Osborne. All Rights Reserved.